With the final season of the HBO hit “True Blood” kicking off on June 22, Trubie’s may find something new to sing about. Apparently, HBO is in very early talks for a stage musical inspired by the show, which will be developed by “True Blood” composer Nathan Barr. “This was something that I pitched to HBO and show creator Alan Ball,” said Barr told the Associated Press. Stephen Moyer, who plays Vampire Bill Compton said that he lent his voice for some samples of the musical to Ball and the execs. Moyer is no stranger to musicals as he was on the live ‘Sound of Music‘ event on NBC as well as playing Billy Flynn in a three-night run of ‘Chicago‘. “I think we’re really going to try to return to the roots of the show,” Barr said in a statement that also revealed that the story will focus on Sookie, played by Anna Paquin. This is not the first time a musical version of a favorite T.V. show has been rumored- I’m still keeping my fingers crossed for the “Scrubs” musical that was (re)announced back in February. 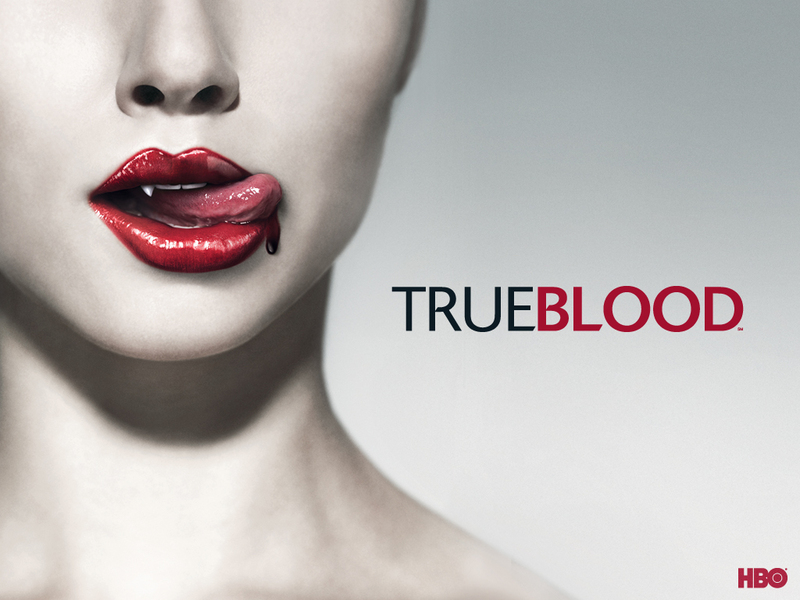 Get A Glimpse of What’s To Come on the Last Two Episodes of ‘True Blood’!!! This entry was posted on Thursday, June 19th, 2014 at 8:18 am	and is filed under Music, News, Television. You can follow any responses to this entry through the RSS 2.0 feed. You can skip to the end and leave a response. Pinging is currently not allowed. « Blu-Ray Review: ‘300: Rise of an Empire’!! Reach for the sky, O'Bannon, ha ha! That's my line. He stole my gang, he's stealing my lines. It's unbelievable!